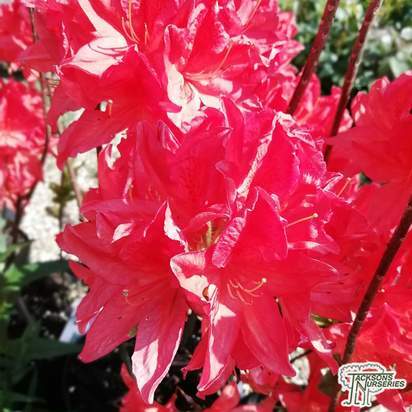 This is a promising new orange, evergreen azalea which has a dense, spreading growth habit and forms a compact mass of small, hairy dark green foliage. 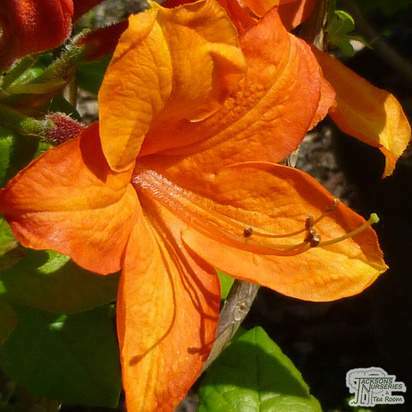 It bears bright reddish-orange flowers which are produced throughout May and June and grows to about 70cm high and a metre wide. 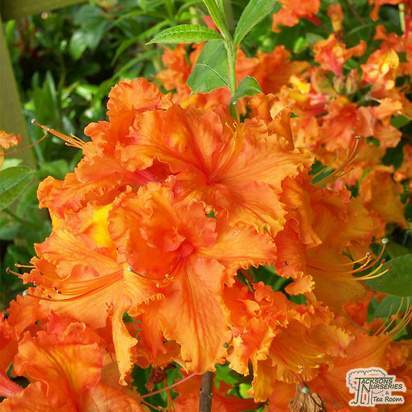 Rhododendrons are grown for their impressive flowers which usually bloom during the spring time. 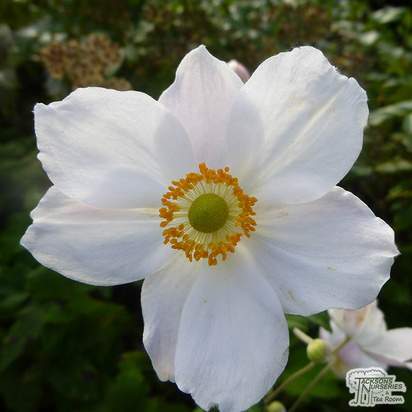 They come in an incredible range of colours, and make a beautiful feature in any garden. 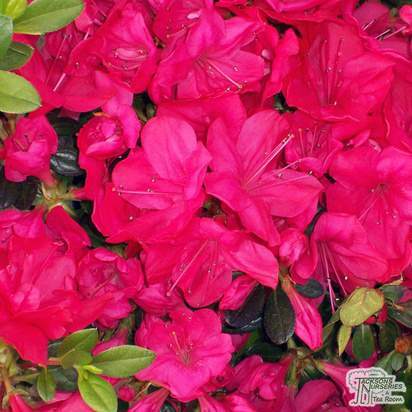 There is a slight difference between Rhododendrons and Azaleas. The easiest way to distinguish between the two types is by counting their stamens. 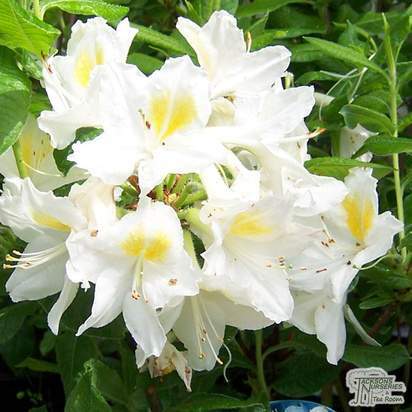 Rhododendrons have ten or more stamens in their flowers while Azaleas have five. 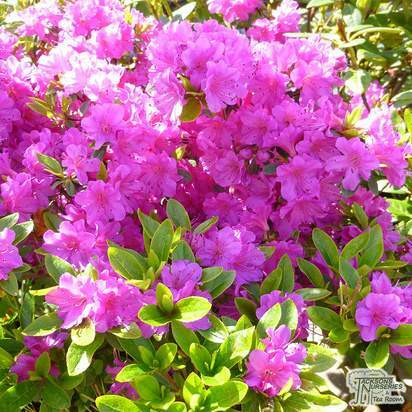 Rhododendrons also tend to grow taller than Azaleas, which grow outwards rather than up. Rhododendrons should be planted with a root ball, if the plant is field grown, or with their container mix if they are container grown. In more favourable climates, rhododendrons can be planted at any time of year. 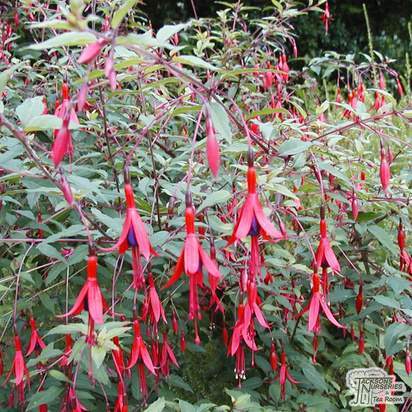 In hotter areas, planting in the autumn is recommended and if you are planting in a cold climate, early spring planted is preferred. 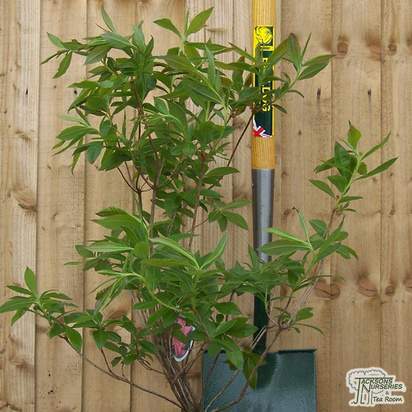 Plant the rhododendron high in light, well-draining soil. 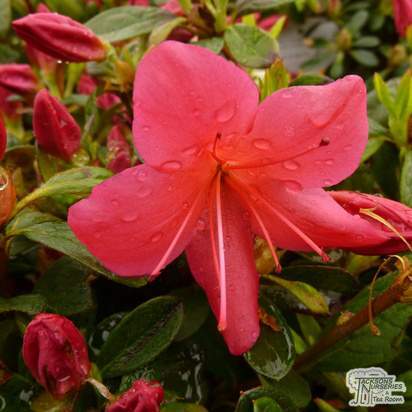 Rhododendrons and Azaleas generally need an acidic soil with a pH of around 5.5. Soils with pH higher than 5.5 should be acidified before planting Rhododendrons. 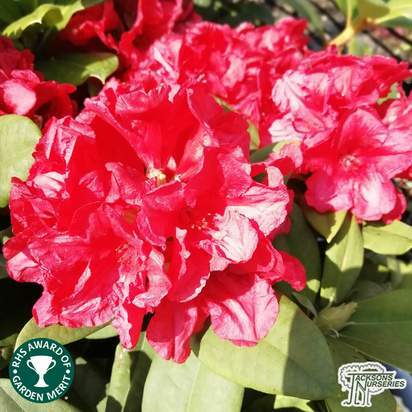 If you have alkaline soil, you will need to grow your rhododendrons as container specimens as reducing soil pH is not a simple task. Most Rhododendrons with tolerate a more open site as long as they are sheltered from cold, dry wings. 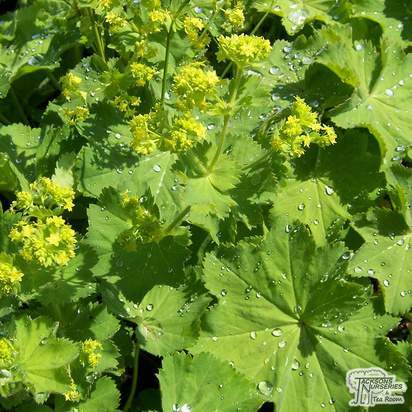 Avoid frost pockets, and sites that are in direct early morning sunlight. Rhododendrons, in general, do not require a great deal of pruning aside from the occasional removal of dead wood and dead or spent flowers. 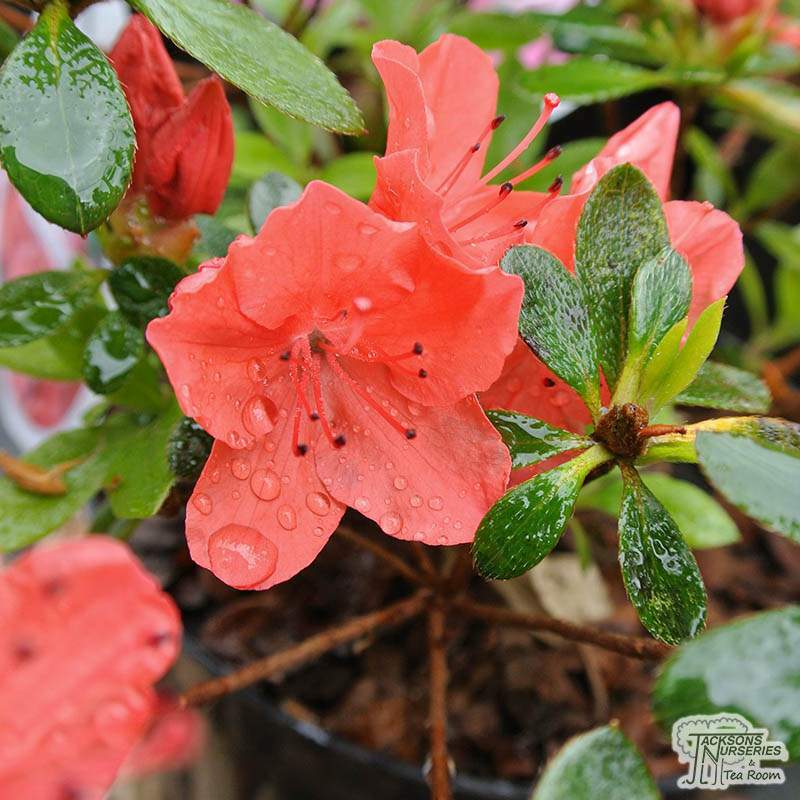 Many rhododendrons do respond well to a hard cutting back, especially deciduous Azaleas and rough-barked Rhododendrons. You may prune out crowded shoots and diseased or damaged shoots in order to contain and limit the growth of the shrub if it is necessary. 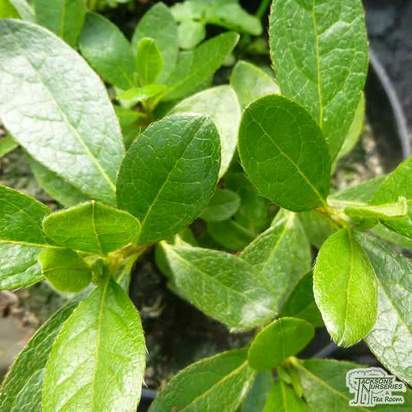 Most rhododendrons respond well from mulching and feeding after pruning. 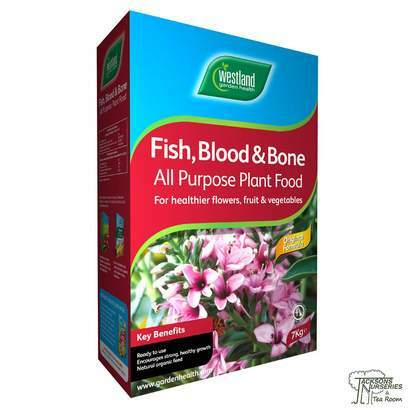 Use a high-potassium fertiliser and mulch with well-rotted compost or leaf mould. Sometimes Rhododendrons can fall prey to bud-drop, or could simply not flower. 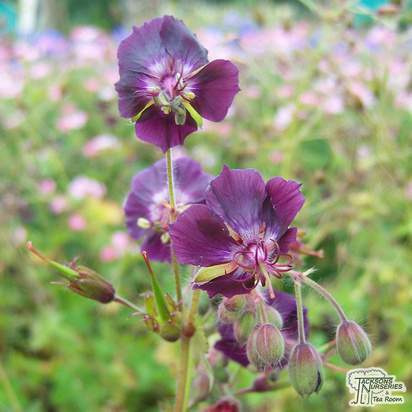 A short period of dryness in the late summer months can restrict the flowers from blooming, and buds failing to form. To prevent this, mulch and water thoroughly and regularly during dryer periods from July onwards. Leaf drop can also occur following a period of drought and hot weather. Water thoroughly if drought has occurred. It can also appear following waterlogging. To aid this, apply bark to absorb some of the water and feed it with continuous release plant food after the danger has passed. This will help the plant rebuild its root system. Although it may sound counter-intuitive, water the plant regularly after periods of waterlogging as it will be far more susceptible to drought stress in the future. Pests that bother rhododendrons include vine weevils and scale insects. These can both be eliminated with pesticides, but don’t spray pesticides in the daytime when pollinators are active. There are quite a few rhododendron-specific diseases which are mainly fungal. 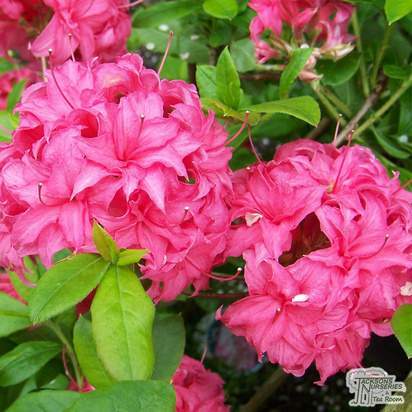 These include bud blast, powdery mildew, petal blight, azalea leaf gall, leaf spots and rust. 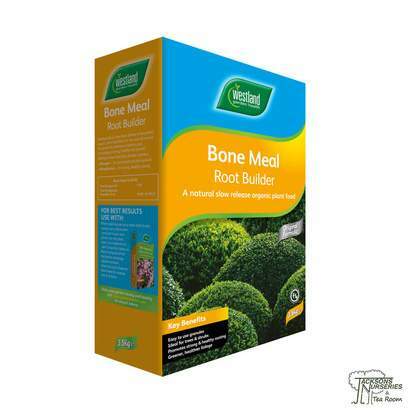 They are also affected by more generalised diseases such as honey fungus, root rot and silver leaf. The majority of these diseases can be treated with a fungal spray, the removal of infected plant matter and the destruction of said plant matter. However, there are no chemical controls for root rot, and honey fungus is fatal to the infected plant and other surrounding plants. The best course of action to rid honey fungus from your garden is by burning all affected plant matter.